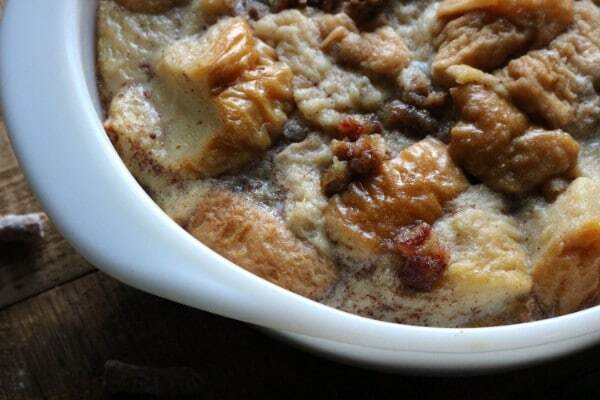 This really is the Best Slow Cooker Bread Pudding. It’s simple, satisfying, and perfectly moist and delicious! 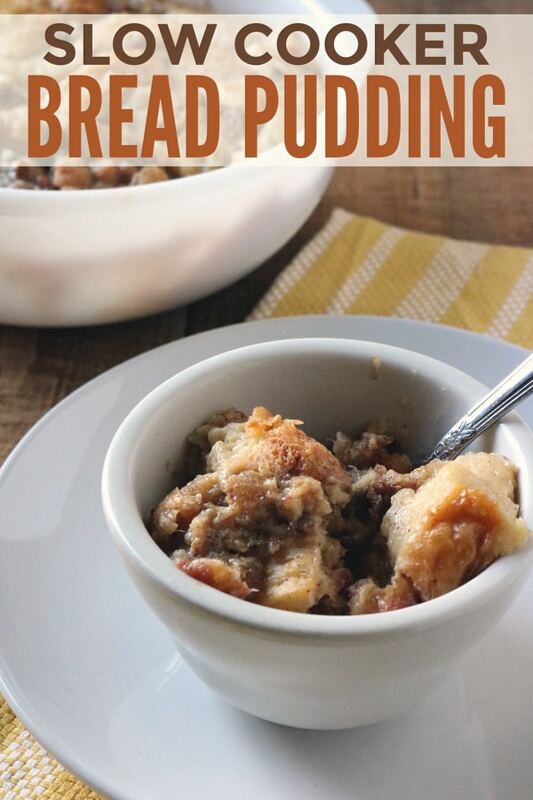 I put off tasting bread pudding forever because it just sounded WEIRD. I love bread. And I love pudding. But the two did not seem to go together at all! But then a friend of mine told me that my Baked French Toast was a lot like bread pudding and I realized I might have been missing out on something amazing all these years. 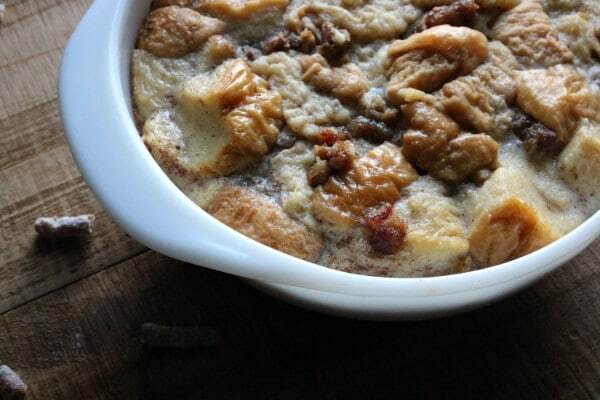 In fact, this slow cooker bread pudding is a lot like a decadent French Toast. 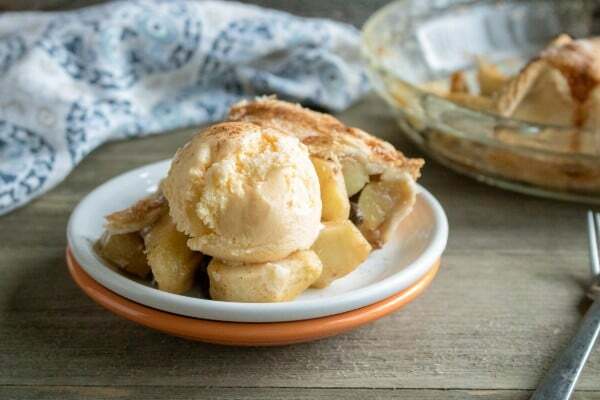 The recipe is flavorful but only contains basic ingredients you’ll recognize (and can pronounce). 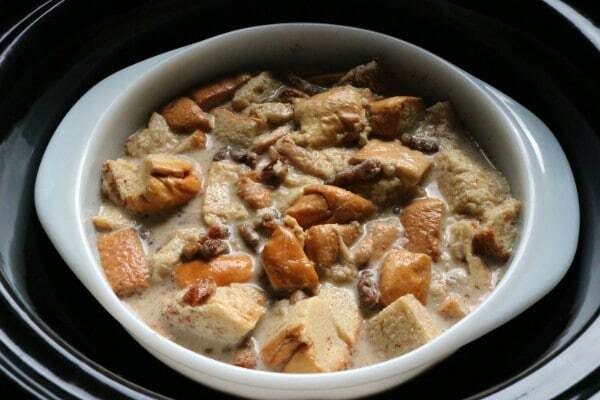 In order to make a super moist, delicious bread pudding, it’s best to make it in a slow cooker. 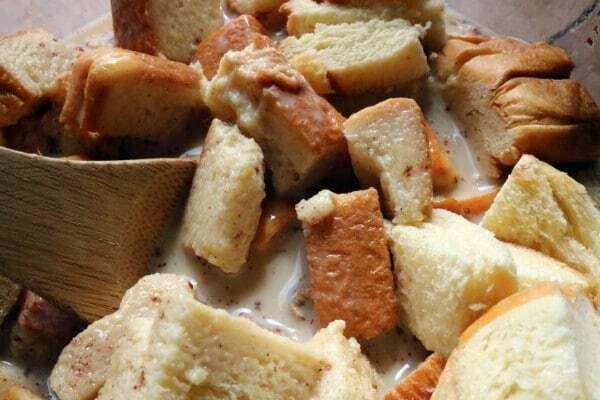 This locks in all the moisture and gives the flavors plenty of time to soak into the bread. 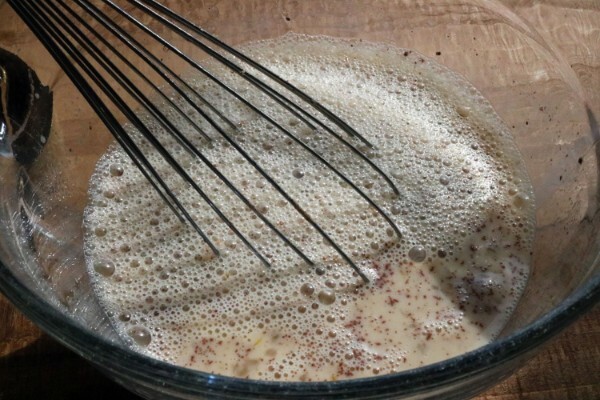 First, combine eggs, milk, vanilla, cinnamon and salt in a medium bowl. Whisk them together. Then, add brown sugar and dates. 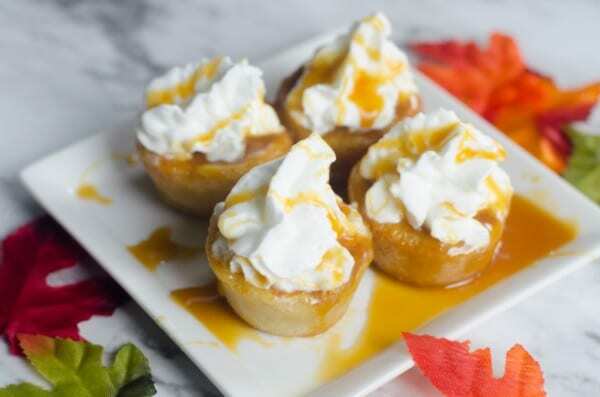 The dates add a lot of sweetness but have the added benefit of being nutrient-rich. Next, cut a brioche loaf into 1-inch cubes. Add the bread cubes to the wet ingredients. Stir to coat the bread cubes. 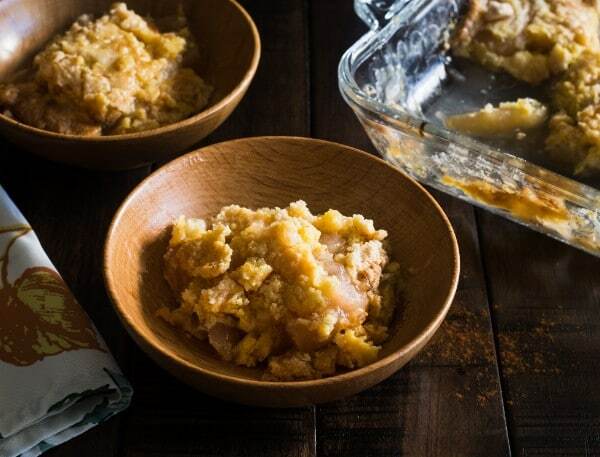 When the bread cubes are all most, pour the mixture into an oven-safe casserole dish that will fit into your slow cooker. Add ½ cup hot water to the slow cooker. Put a trivet, aluminum foil shaped into a ring, or Mason jar lids onto the bottom of the slow cooker crock. Put the casserole dish on top of that. 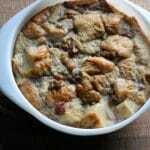 You can serve right away if you like your bread pudding warm. It’s also just as yummy served cold so feel free to store it (covered) in the refrigerator until you’re ready to enjoy it. 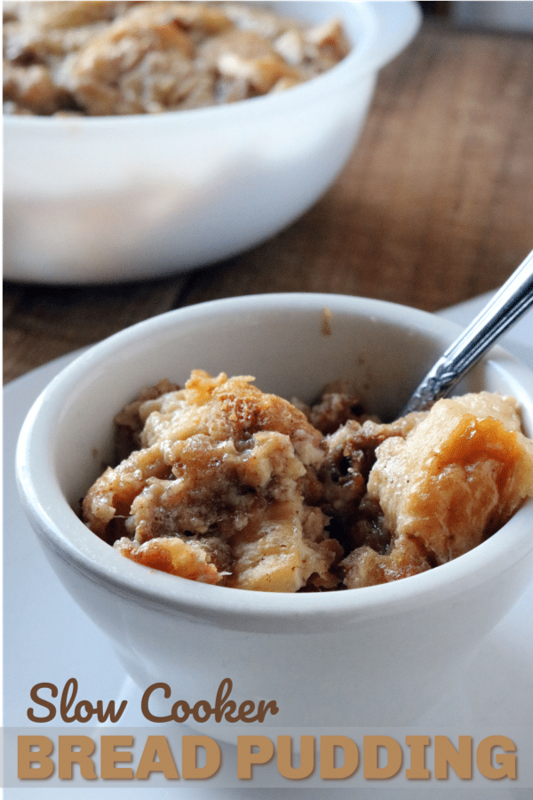 Trust me, this slow cooker bread pudding is delicious! 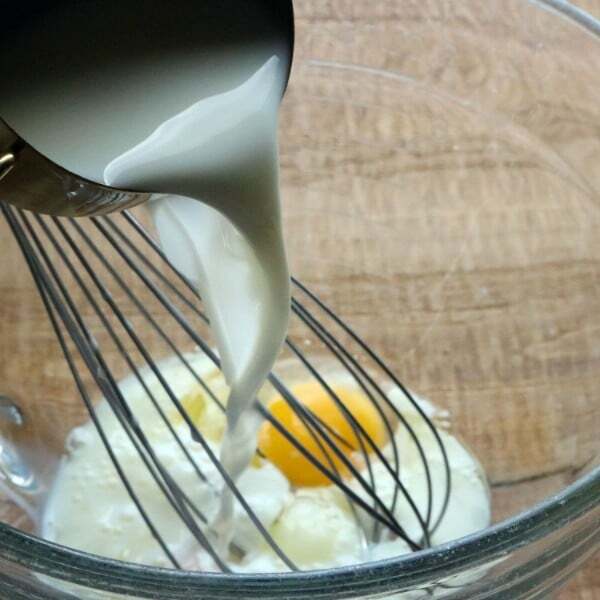 In medium mixing bowl, combine first 5 ingredients and whisk to combine. Add in brown sugar and dates and stir. 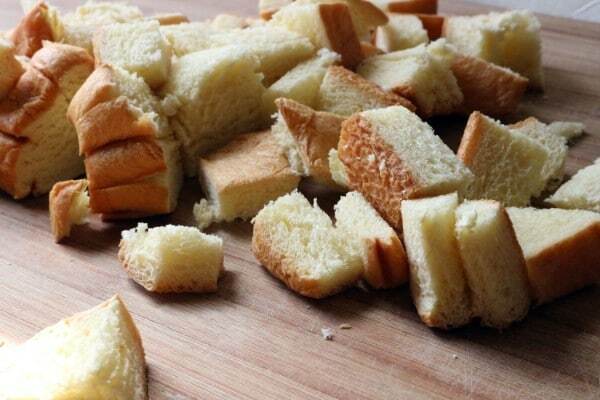 Cut brioche bread into 1-inch cubes. 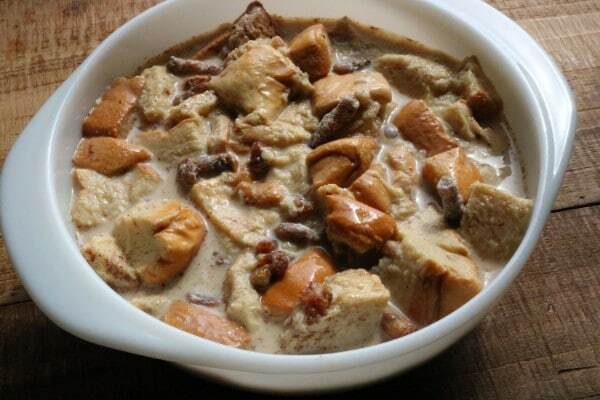 Combine bread with egg and milk mixture and stir until bread is well coated. Pour into an oven-safe casserole dish that will fit into your slow cooker. Add ½ cup hot water to the slow cooker. Put a trivet, aluminum foil shaped into a ring, or Mason jar lids onto the bottom of the slow cooker croc. Put the casserole dish on top of that. Cover the slow cooker and cook on high for 2 hours. Serve pudding warm or cold. 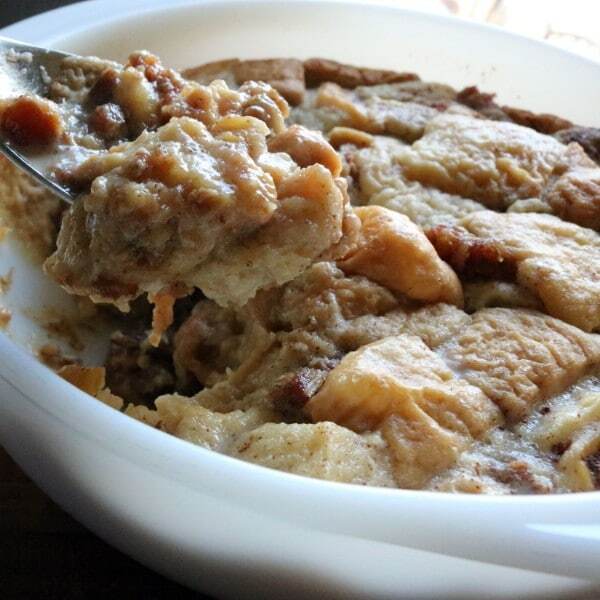 If you liked this slow cooker bread pudding you might enjoy some of these other easy desserts.